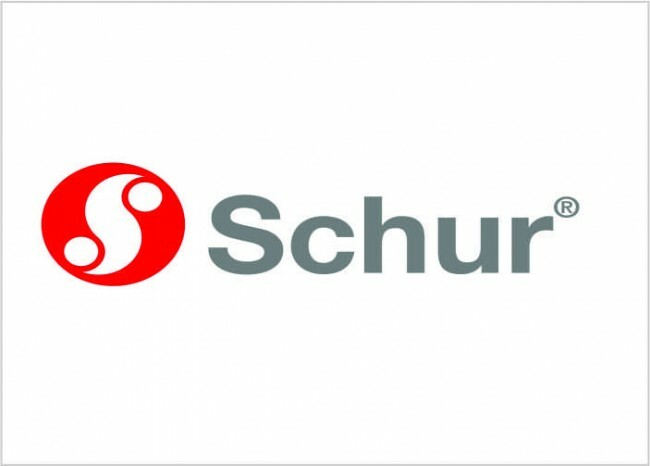 Schur Packaging Systems is one of the leading suppliers of total mailroom and post-press technology solutions for newspapers. We meet the new challenges in the industry where publishers are looking to add value to their product and to optimise the production and distribution processes. We have a complete standard product portfolio and extensive competencies in engineering and project management, a solid platform from which we are capable of delivering complete customised mailroom solutions to the newspaper industry. 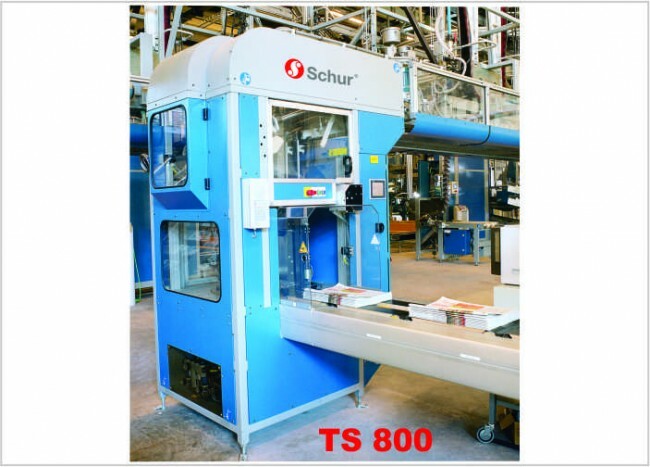 Schur Packaging Systems has a complete range of conveyors – single copy gripper conveyors and belt conveyors - for flexible and safe transport of newspapers from press to mailroom and loading bay. Schur Packaging Systems offers a wide range of inserters that meet the cutomers' needs for reliable and efficient production with a minimum of waste. Together with the overall mailroom control and information system the Schur inserting machines can handle various production requirements and also open for new business opportunities in the area of targeted zoning. The Schur product range includes a wide selection of stackers. The stacker types are all characterised by a sturdy design, high reliability and a high degree of flexibility as regards format range and user-friendly adjustment methods. Together with the many special features and options, these different stacker types cover the needs of any newspaper house. Single copy addressing and bundle addressing are vital functions in the mailroom of today with growing demand for distribution optimization and personalized and targeted readership. 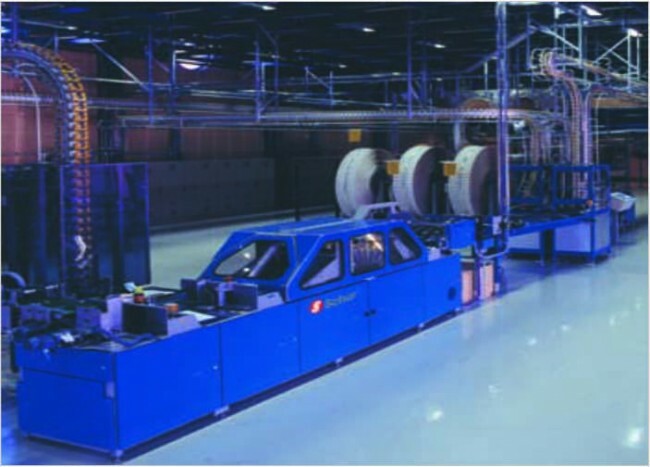 To print the correct information the inkjet system used for single copy addressing and the bundle addresser are in on-line communication with the overall mailroom control and information system which is connected to the customer order database. For packaging we can offer various options that will help protect your product and optimize your distribution. Minimal maintenance and high reliability in operating characterises our under wrappers, film wrapper and strapping machines, which in various versions are part of our system solutions. The NOVA system is Schur’s new overall PC control system which integrates all components in the mailroom from folder to palletiser, providing a good overview over the production and a flexible user interface with a wide range of production setups and handling possibilities. NOVA is based on well known Microsoft components such as MS Windows, MS SQL Server and MS IIS and its logical workflow and use of Windows’ user structure makes it easy to operate. The scale of the NOVA system can be adapted to the needs and size of the mailroom.